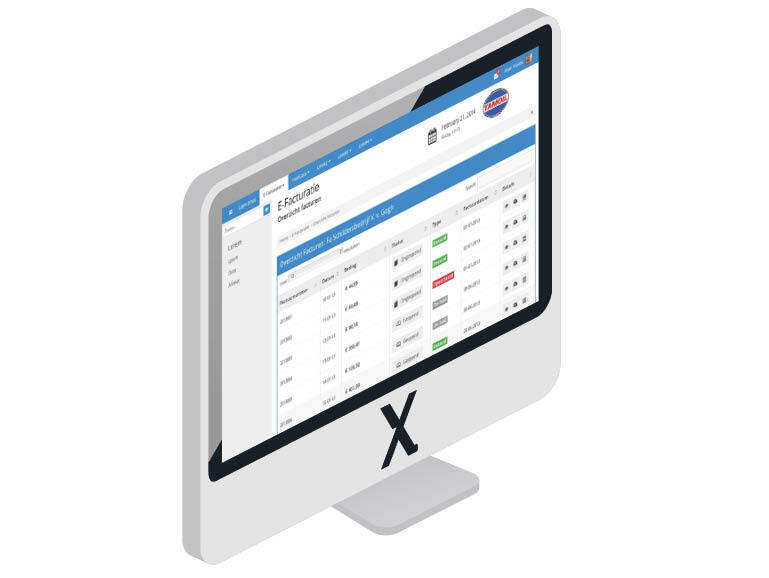 Extendas ensures data integrity, backups, and redundancy. As a result, you always have access to the latest data. The cloud service and database are safely housed at an ISP which works according to the ISO 27001 standard. This is the highest certification for information security and gives you a hard guarantee that the hosting of the web environment takes place in a safe and well-managed environment.